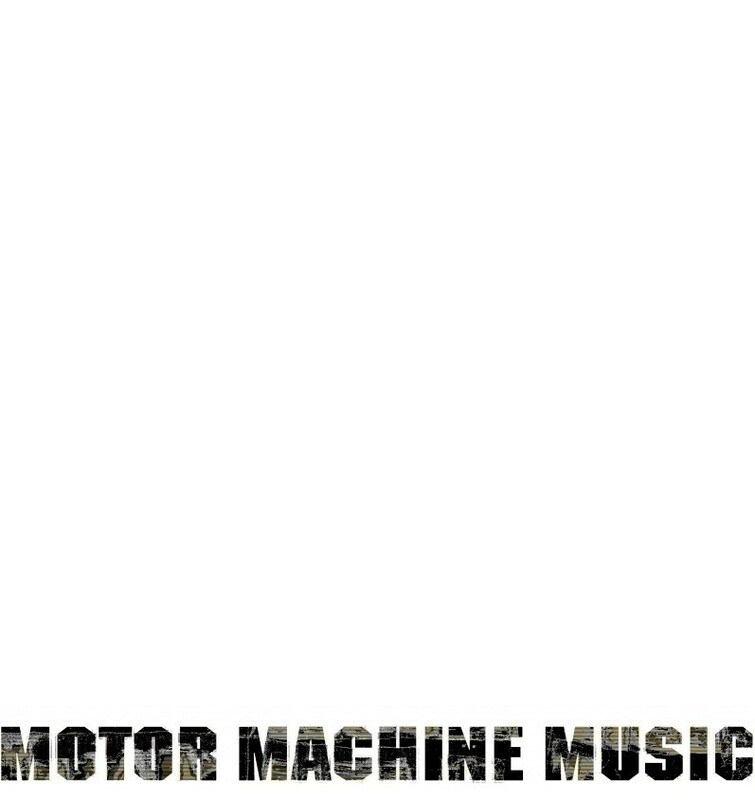 ROUTEMASTER – Theatre of the Motor is a rhythmic mosaic about speed and human cadavers that have been used in crash tests. It is a montage of rhythmically organised repetitions and involves an abstraction of motion that merges the subject with the film material. Routemaster is a film that resembles a live concert and creates a real physical experience. MACHINE OF THE GODS is hazily mystical, and it combines classic film narrative and extreme cinematic methods. It intends to find a filmic form for a sublime experience that transcends by many orders of magnitude any logical comprehension – that of out-of-the-body travel. ASPHALTO – An Aria for 13 Demolition Derby Cars, Girls & Gar Stations is an urban aria about cars, girls and gas stations. It aims to achieve a unified formal language, created gradually by an expanding wall of sound, collage-like super-impositions, the fictional demolition derby sequences and the experimental documentation of thirteen Finnish service stations twice, with a thirteen-year interval. Asphalto is a conceptual narrative, which aims to deconstruct classical film narrative techniques while describing, by means of demolition and destruction, the difficulty of communication, encounter, and relationship.